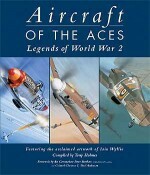 Following the enormous success of 'Aircraft of the Aces: Legends of World War 2', this book celebrates the achievements of some of the world's most remarkable Aces. 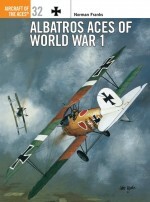 Thirty full-colour paintings from Osprey's best selling Aircraft of the Aces series have been reproduced here for the first time, and new text by Aircraft of the Aces series editor Tony Holmes introduces the ace pilot featured in each painting and describes the action depicted. From World War I to Vietnam, this gripping and visually spectacular volume brings together some of the greatest and most daring feats in the history of military flight. Colour aircraft profiles and aircraft specifications complete each one of the book's thirty chapters. Tony Holmes has worked as Osprey's aerospace editor since 1989. 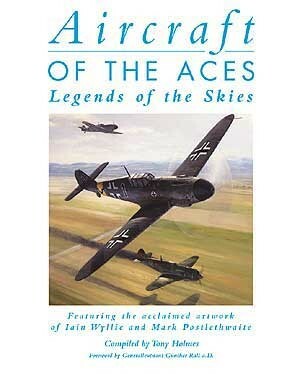 He established the critically acclaimed and hugely popular Aircraft of the Aces series in 1994. 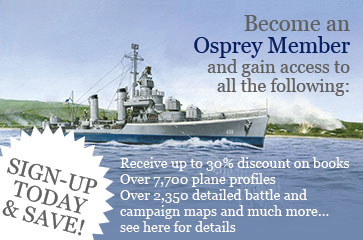 Iain Wyllie is one of Britain's leading aviation cover artists and has been responsible for creating over 60 cover artworks for Osprey's hugely successful Aircraft of the Aces and Combat Aircraft series since 1994. Mark Postlethwaite has become firmly established as one of Britain's leading independent aviation artists in the global fine art print market, with many of his limited editions now sold out.